The news of his retirement was announced on the official website of Botha’s Australian Twenty20 league team, the Hobart Hurricanes on January 23, 2019. The 36-year-old played for South Africa in five test matches, 78 one-day internationals and 40 T20 Internationals from 2005 to 2012. 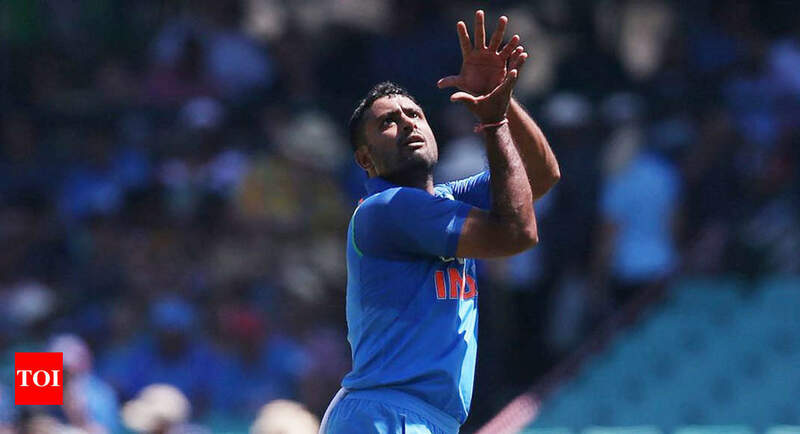 The International Cricket Council announced on January 28, 2019 that Indian bowler AmbatiRayudu has been suspended from bowling in international cricket. The ICC stated in its press release that the player elected not to submit to a test of his bowling action within the stipulated period of 14 days of being reported for a suspect action and therefore he was suspended with immediate effect in accordance with clause 4.2 of the ICC regulations. The celebrated MC Mary Kom became the World No 1 Boxer in 45-48 kg category in the latest International Boxing Association’s (AIBA) World Rankings released on January 10, 2019. 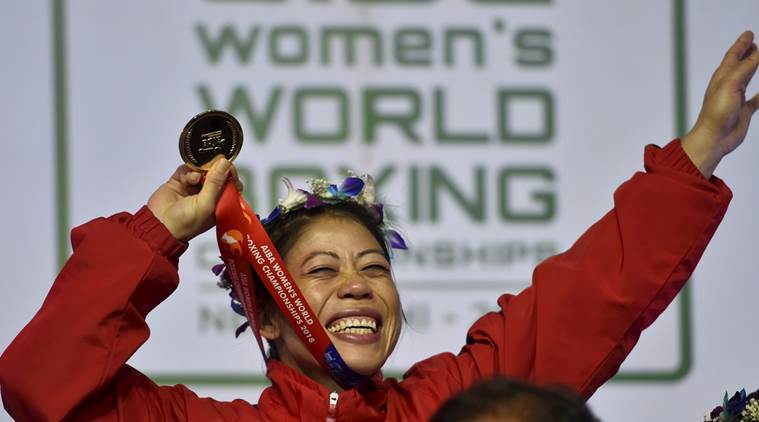 Mary Kom was placed by AIBA at top of the charts in the 45-48 kg category weight division with 1700 points. 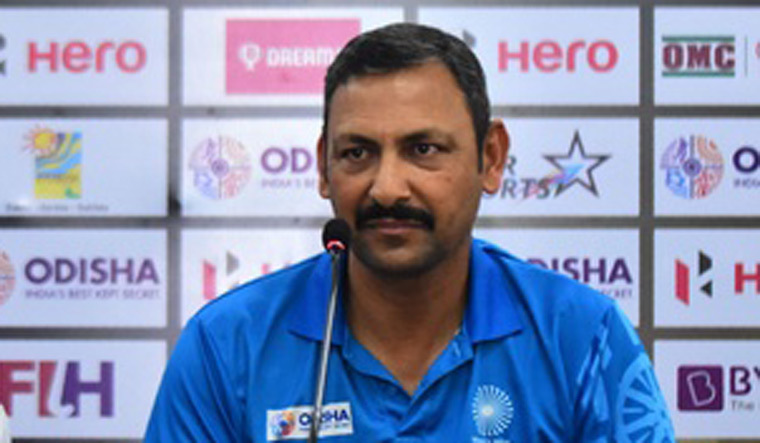 Indian men’s hockey coach Harendra Singh was on January 9, 2019 sacked from the position and offered the task of helming the junior squad by the national federation. Explaining the sudden decision, Hockey India said in a statement that though the year 2018 was very disappointing for the Indian Men’s Hockey Team with results not going as expected, they believe investing in the junior program will reap long-term benefits. Indian skipper ViratKohli on January 22, 2019 became the first cricketer to win all the top three ICC individual awards including the Sir Garfield Sobers Trophy for ICC Cricketer of the Year, the ICC Men’s Test Player of the Year and the ICC ODI Player of the Year for his performances in 2018. 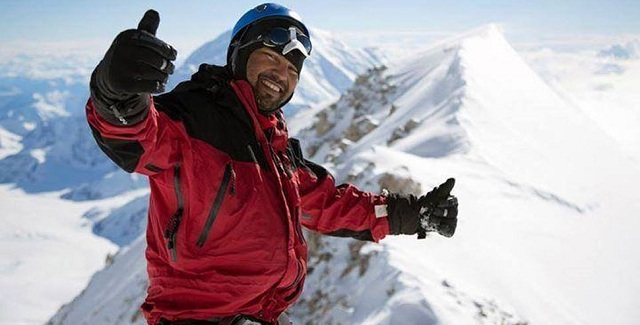 Indian mountaineer SatyarupSiddhanta on January 16, 2019 became the world’s youngest mountaineer to climb the seven highest peaks and volcanic summits across all continents after conquering Antartica’s highest point Mount Sidley. 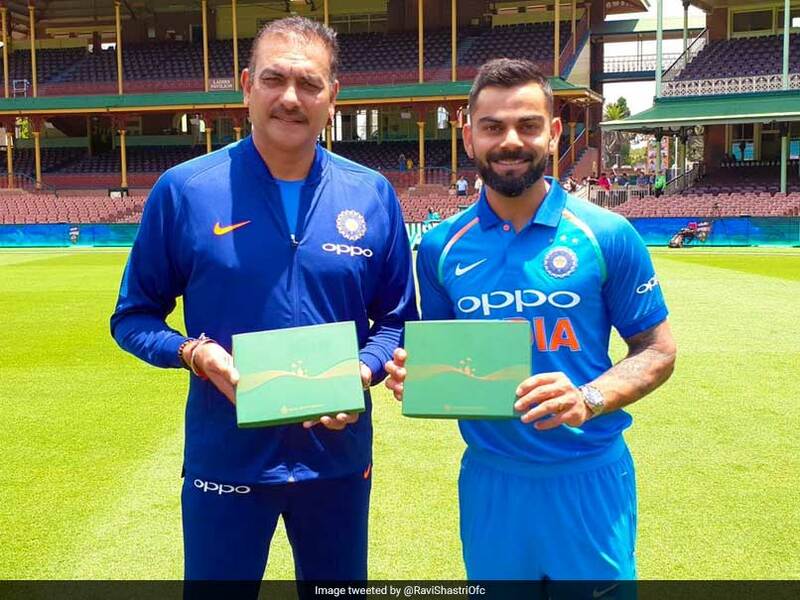 Indian national cricket team’s captain ViratKohli and coach Ravi Shastri on January 11, 2019 received the honorary membership of the Sydney Cricket Ground (SCG) for their contribution to the sport of cricket. The Indian team defeated Australia 2-1 in the four-match Test series, ending the country’s 71-year-old wait for a rare series win Down Under.